Wilmington Yoga Center's Faculty Instructor Heather Metzler is a certified 500-hour Kunga Yoga teacher. She has also completed the 100 hour Professional Level Kunga Yoga Apprenticeship under Kristin Cooper for Kunga Yoga Leaders, and is working towards 1000-hour Kunga Yoga certification. As a Special Education teacher for many years, Heather started looking for a way to alleviate stress and create a healthier lifestyle for herself. She took her first yoga class in 2000 at a local gym, and was soon in love with the way it made her feel. She found the Wilmington Yoga Center where she started to deepen her practice through the love and teachings of Kristin Cooper, Larry Hobbs and Donna Gardner. After the birth of her first daughter in 2006, she began her yoga training, and is a graduate of the 220 and 500 hour Kunga Yoga School. She has completed certifications in Prenatal Yoga, Yoga for Trauma, Thai Yoga Massage, Kunga Power Vinyasa and Therapeutics, is a Bradley Childbirth educator and a crossfit instructor, and has traveled with Kunga Journeys for volunteer work at the Home of Hope Orphanage in Kerala, India. 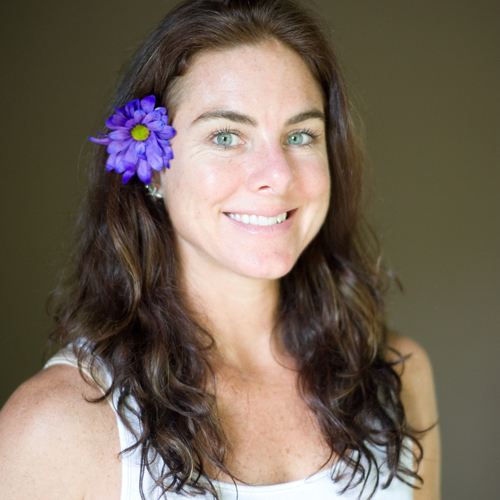 Heather leads 200 and 300 hour Kunga Yoga lifestyle and teacher trainings and teaches public classes. She feels blessed to have her family and students in her life everyday, supporting her growth as an individual and as a teacher. She is currently working towards her 1000 hour certification, to deepen her practice and experiences while serving others in her classes.